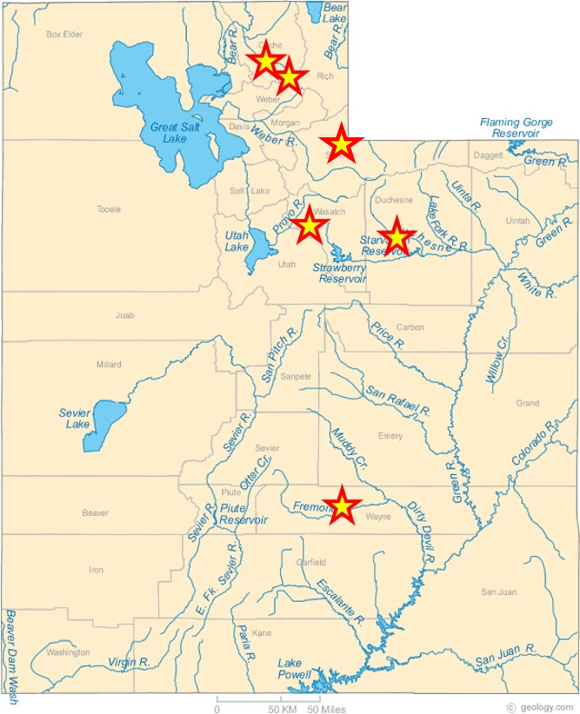 Highlighted Success Stories from around Utah. 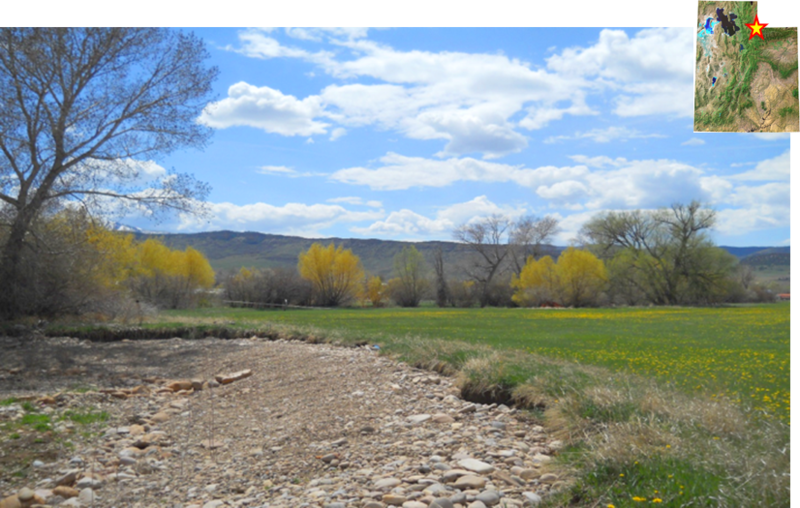 By working with many property owners to improve the stream banks and develop grazing management plans, there has been a noticeable improvement in phosphorus and sediment loads. 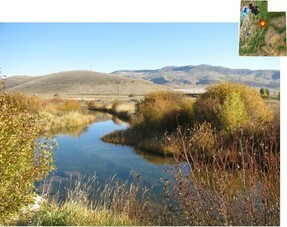 Damaged stream banks and inputs of phosphorus from animal feeding operations were impairing the Fremont River's cold water fishery. 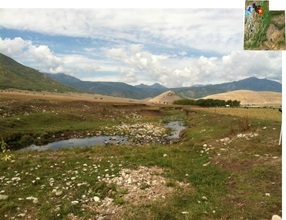 Instream projects, revegetation of banks and relocation of feeding operations have improved the river's fishery.